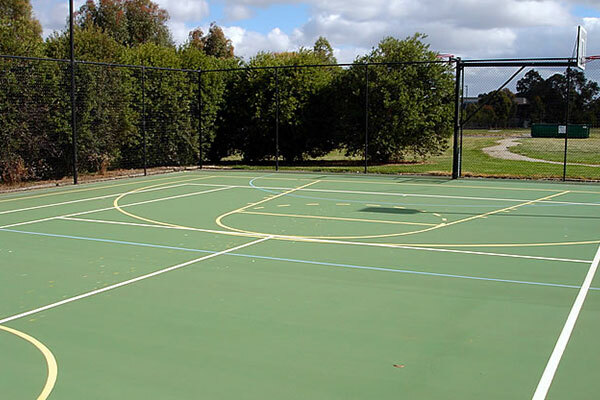 Your tennis court can be easily transformed into dynamic multisport surfaces with the addition of relevant markings and field lines etc. 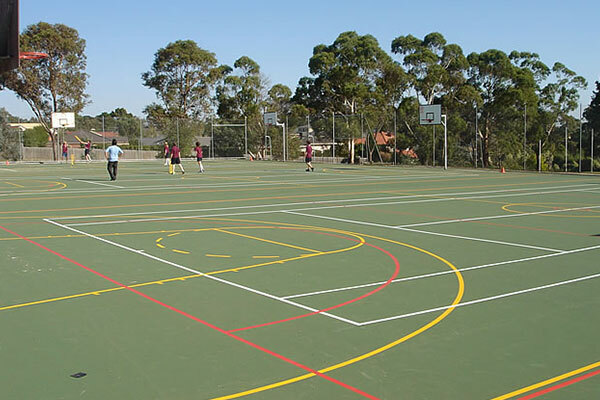 These markings and lines can be marked onto virtually any hard court surfaces for a multitude of clients including homeowners, schools, public courts and councils etc. 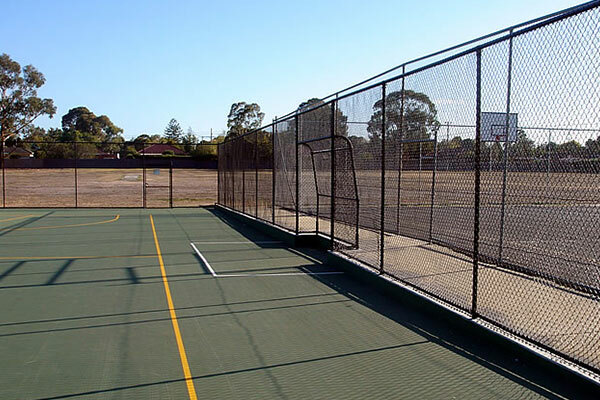 Covering virtually any sport based on a court, we can accommodate with high-quality line services on one of our or your existing hard surface court.